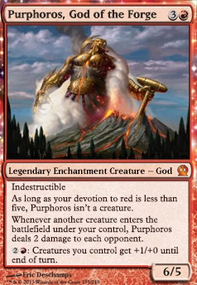 valakut, the molten pinnacle and scapeshift ruling question. How much of Valakut's damage does Intervention Pact stop? Valakut + mindbend + urborg combo damage? Have you thought about running Tatyova, Benthic Druid ? The card draw will be insane, and the life gain can be very beneficial. You should also consider Manabond , espeically since you are running Meloku the Clouded Mirror . They combo nicely together. Patron of the Moon could be strong, too. 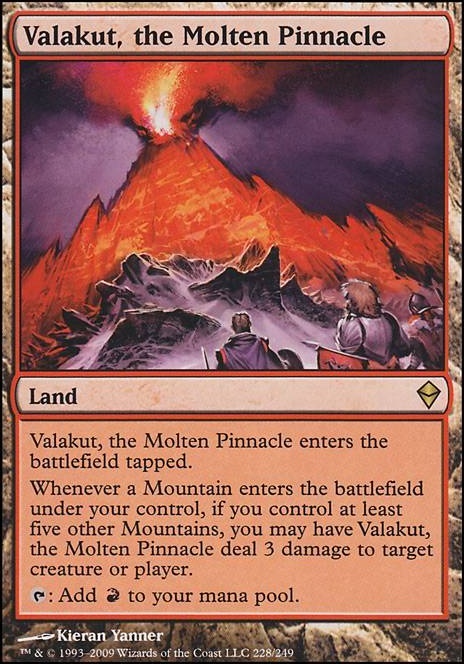 Reason for Valakut, the Molten Pinnacle is because it combos with Prismatic Omen because all of your lands become all basic types so they are mountains and trigger Valakut and when you combo that with Scapeshift , World Shaper or Manabond you can burn your opponents face off. You said about replacing it with another gate but I couldn't even if I wanted because this deck has already every possible gate and there are 11 gates in MtG. 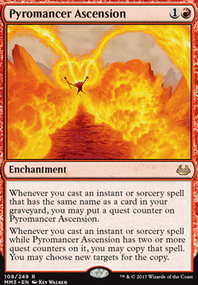 If your similar styled deck is legacy lands then I have seen lists and it in action. But if it isn't a normal legacy lands then sure I would like to see it. 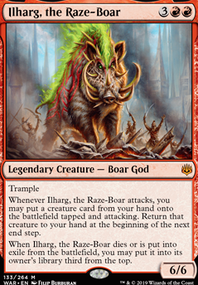 Hey, love the all land deck idea (I play a similarly styled Legacy deck if you want to check it out). Just was wondering why Valakut, the Molten Pinnacle ? 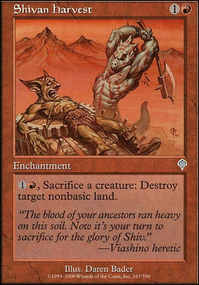 In this deck it is basically just a mountain that enters the playing field tapped. I would consider replacing it with another Gate. 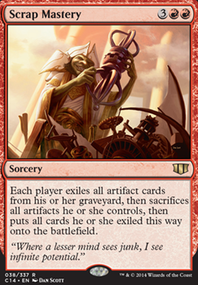 Essentially, in Modern, the problem is that the game ends before those cards even get the chance to swing. Storm will consistently Grapeshot you to death on turn 3 or 4. 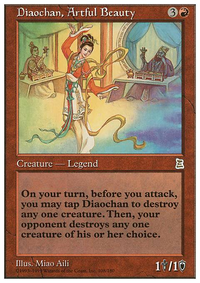 Tron will play Karn Liberated , All Is Dust or Ugin, the Spirit Dragon on turn 3 or 4 and every turn after that, effectively ending the game. 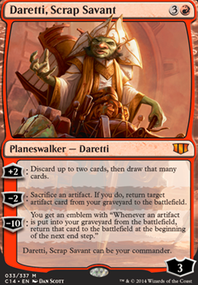 Titan Shift will hit you with lethal Valakut, the Molten Pinnacle triggers by turn 6, and it will spend the proceeding turns blowing up your lands. Death's Shadow will put out a 10/10 Death's Shadow and Gurmag Angler a turn ahead of your big creatures, and it will then counter or kill anything you play. If you want to play a modern deck that beats down with big midrange fliers, the best option you have is probably Skred Dragons. Basically, the way it gets around loosing to "unfair" decks is by getting out Blood Moon . 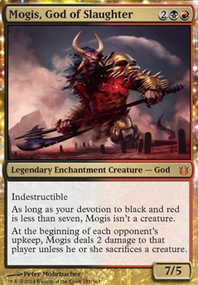 Here's what the Standard Mardu Angels looks like. Like I said, it's nearly all Mythics and Rares, so it's very pricey, and Standard rotation is coming in 6 months, meaning Lyra Dawnbringer will become illegal, pretty much killing the deck. 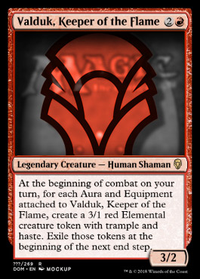 If you want to beat down with huge Dragons, Demons, and Angels, it sounds like Kaalia of the Vast is the Commander deck you would want to build. Here's what people are playing in that deck.